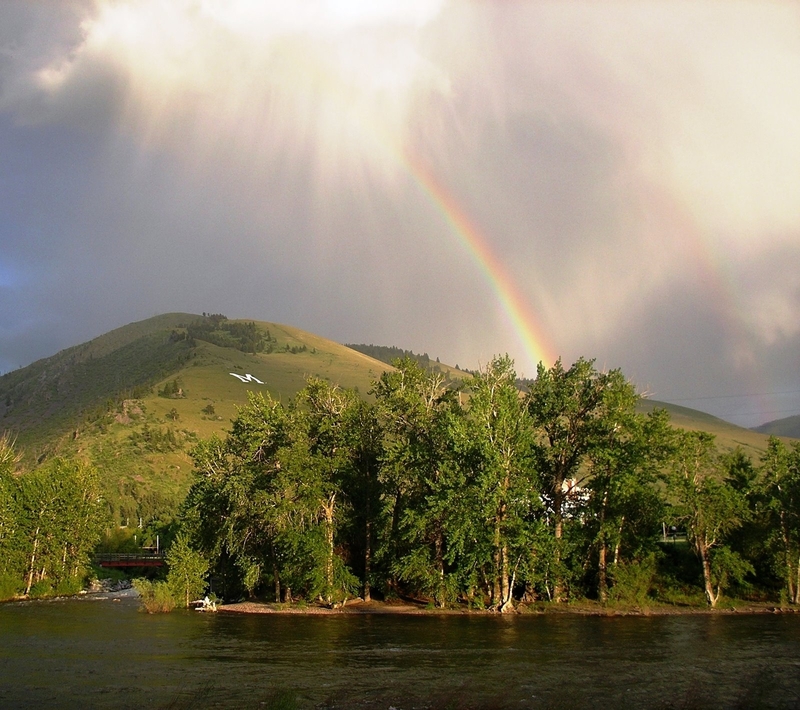 Residential Mortgages in Missoula, Montana | Missoula Mortgage, Inc. Welcome to the official site of Missoula Mortgage, Inc. We are a full-service mortgage company based in Missoula, Montana and Established in 2001. 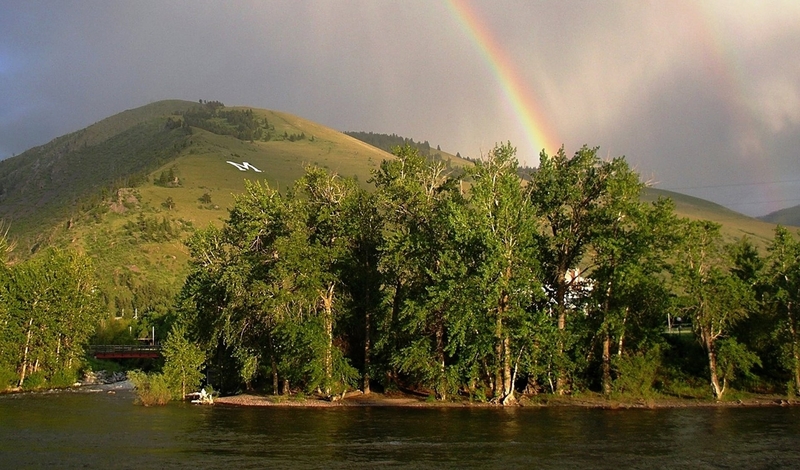 We specialize in Residential Mortgages and cover the entire State of Montana. Whether you are buying your first home, moving up, or downsizing, we can help you as trusted advisors. What makes Missoula Mortgage, Inc. unique? VA Home Loan Specialist on site, Jumbo home loan programs, manufactured home loans, and more than 35 years combined experience. 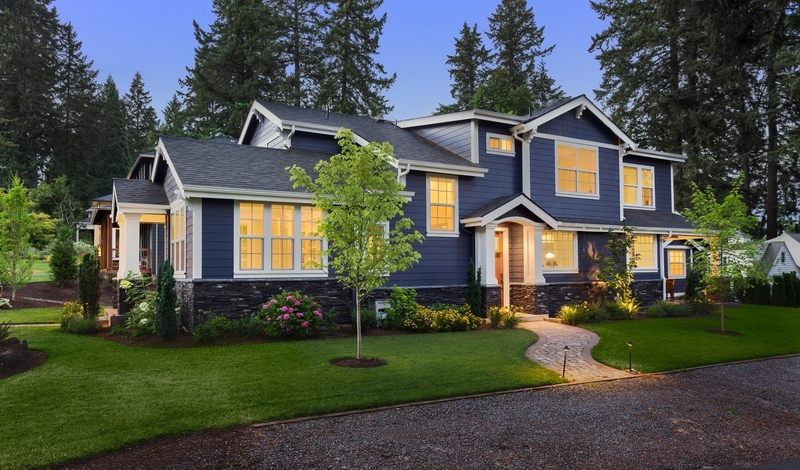 Contact Missoula Mortgage, Inc. today to discuss your mortgage loan options. WE RETURN PHONE CALLS!